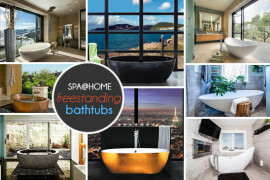 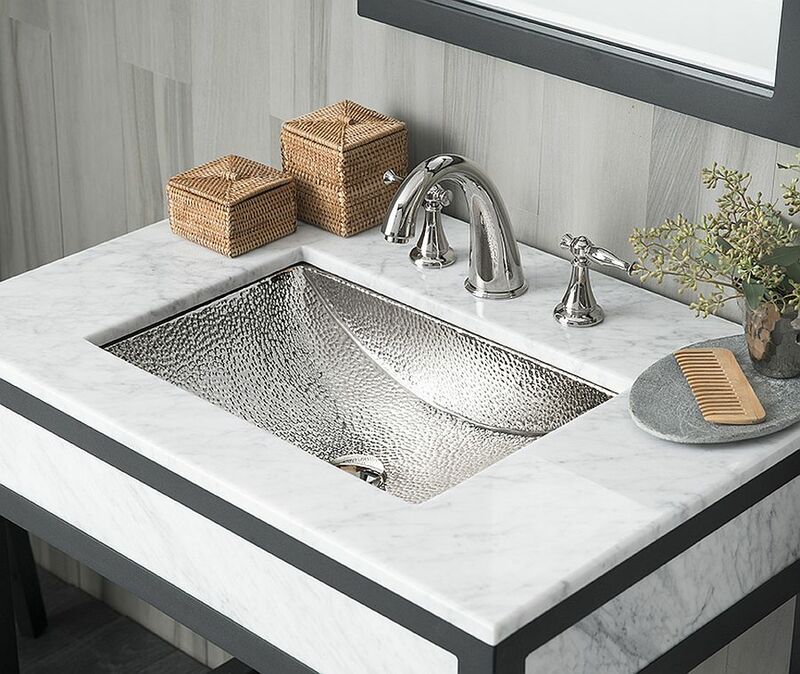 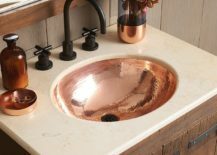 Of course, you will need a dashing sink for the bathroom vanity in copper to complement your beautiful bathtub and Farmhouse 30 is ideal in this regard. 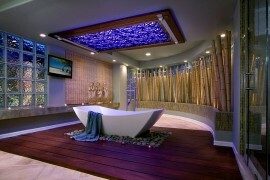 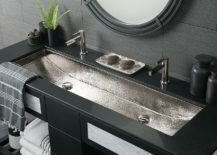 Even here you have polished nickel variants, in case you want a cooler metallic look in the contemporary bathroom. 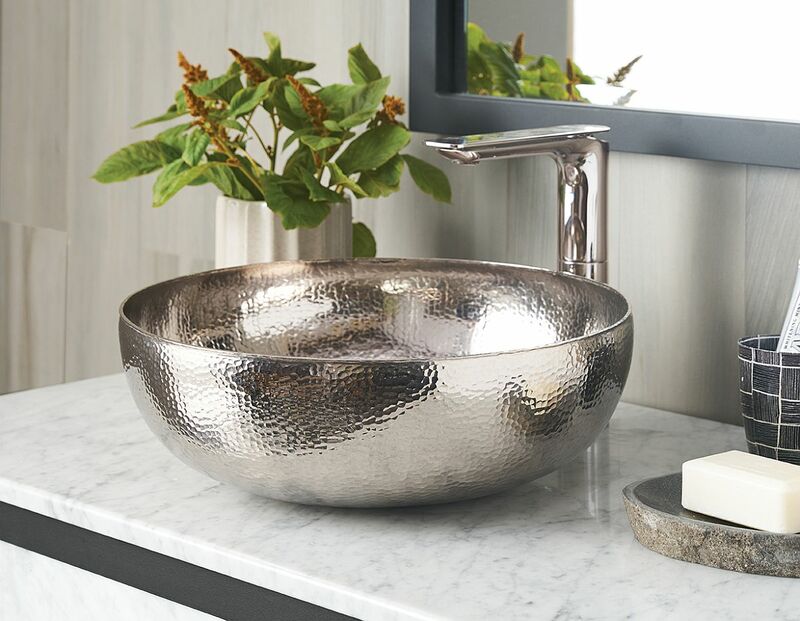 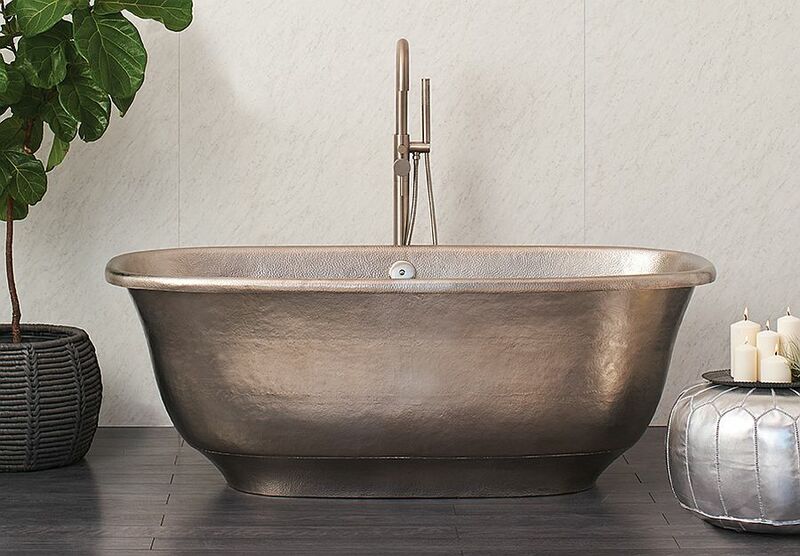 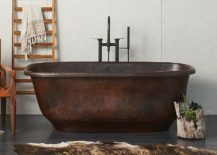 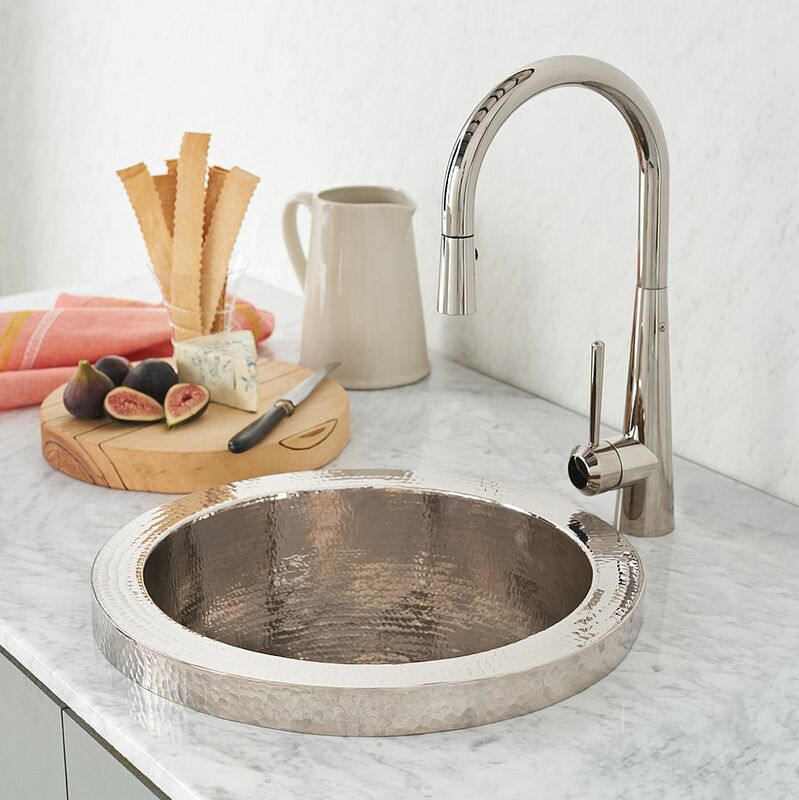 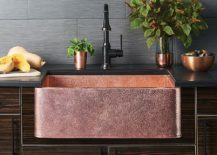 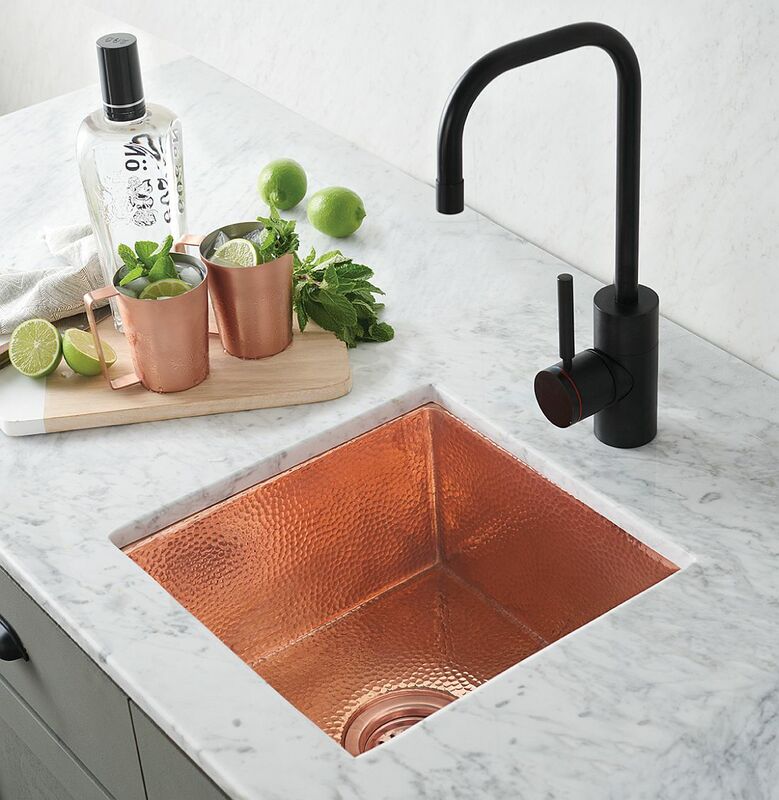 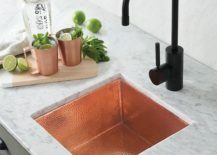 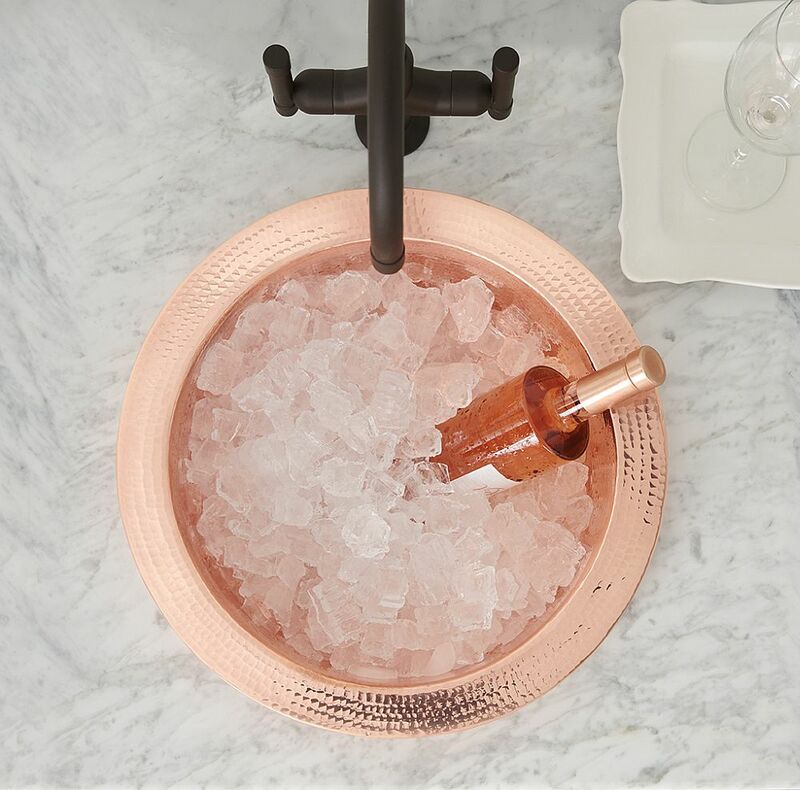 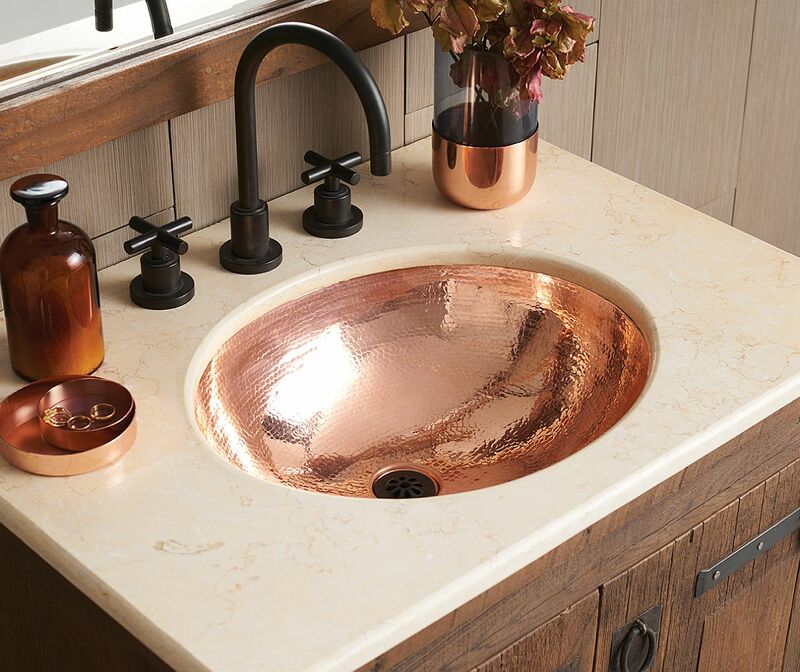 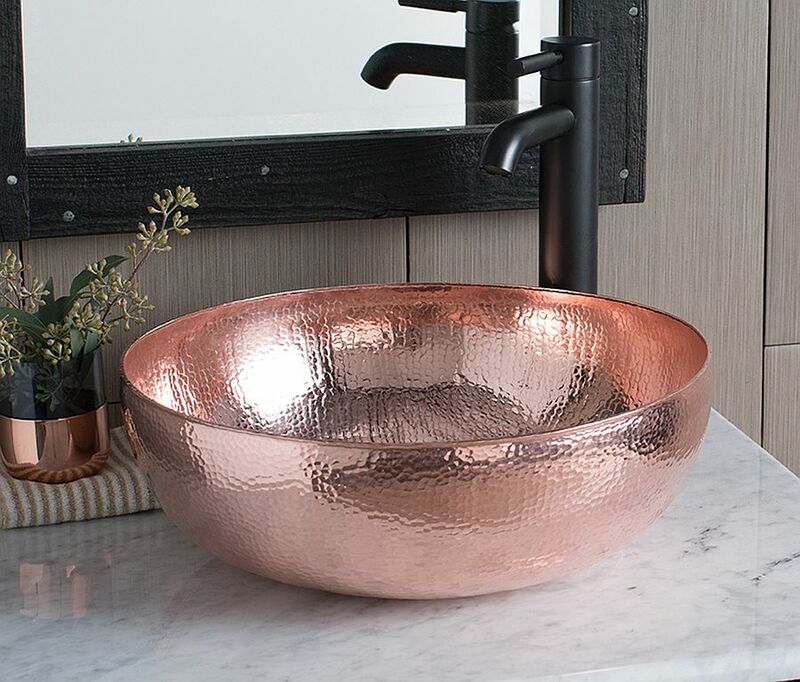 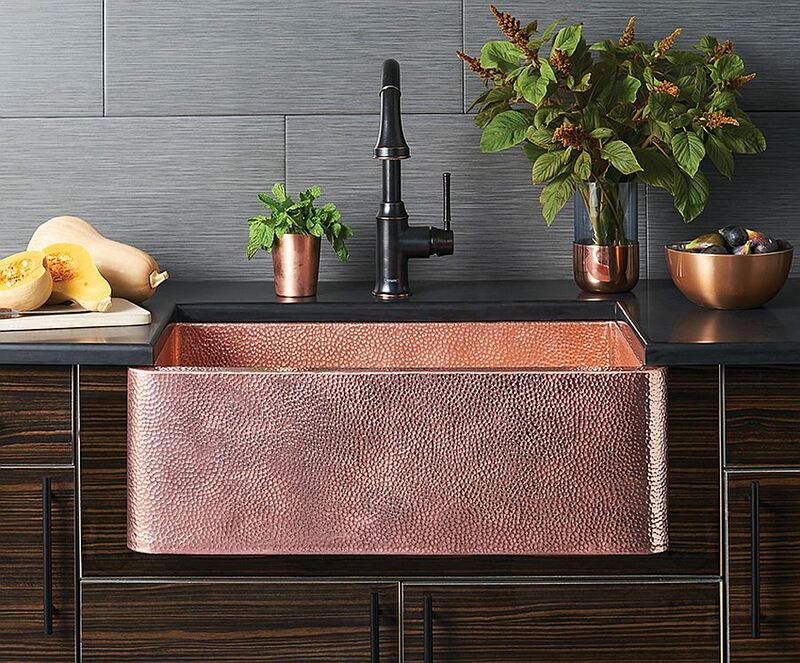 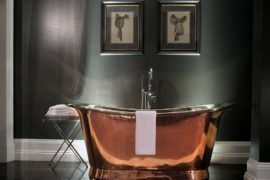 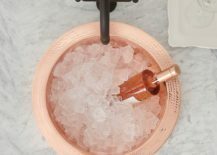 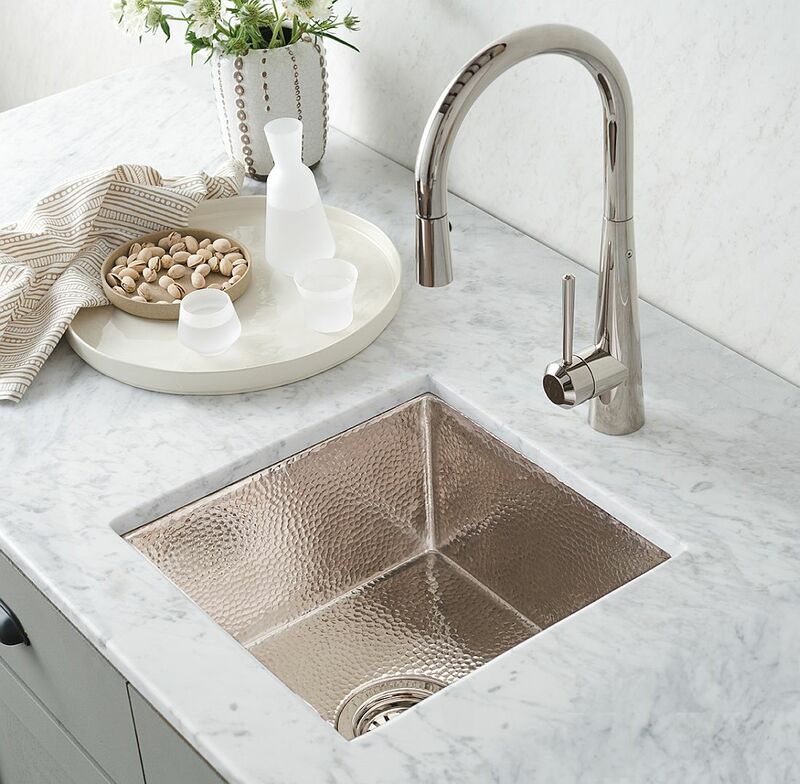 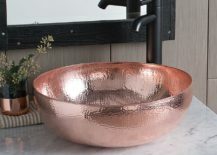 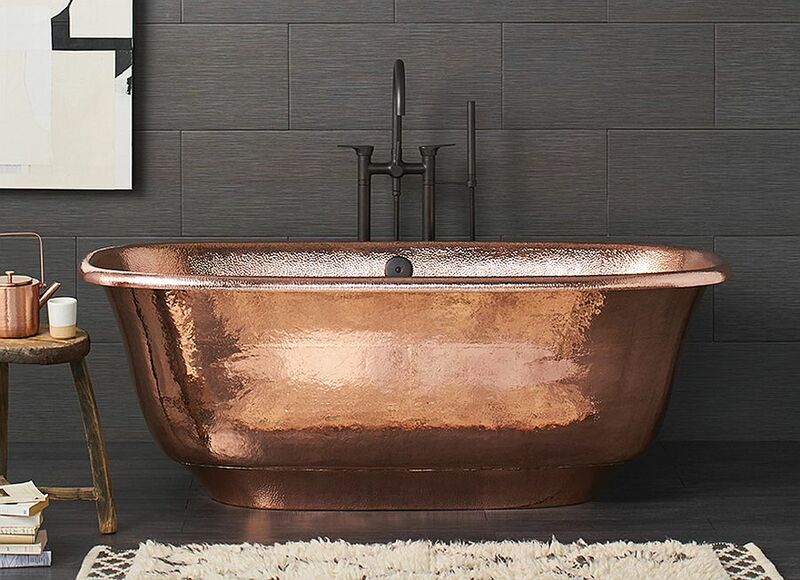 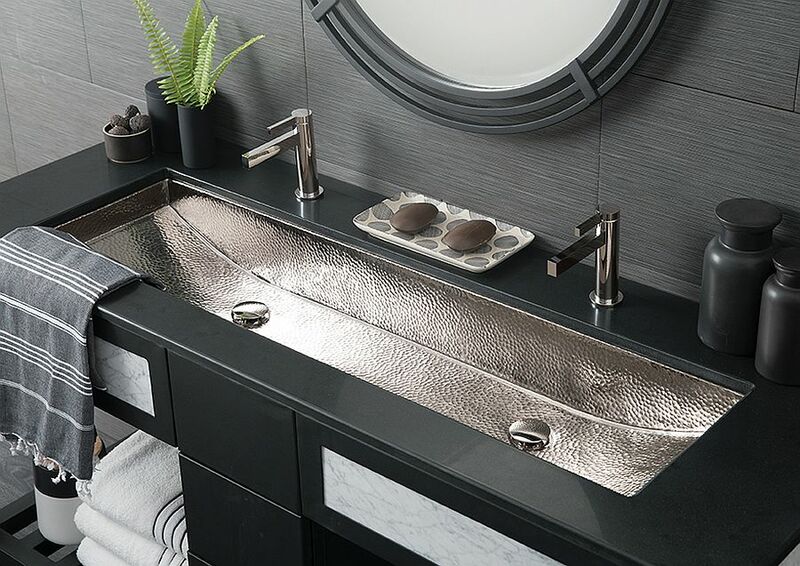 Maestro hammered copper sink is a bit more space-conscious and is ideal for the glamorous powder room or small bathroom while the likes of Cantina and Mojito grace the kitchen and home bar. 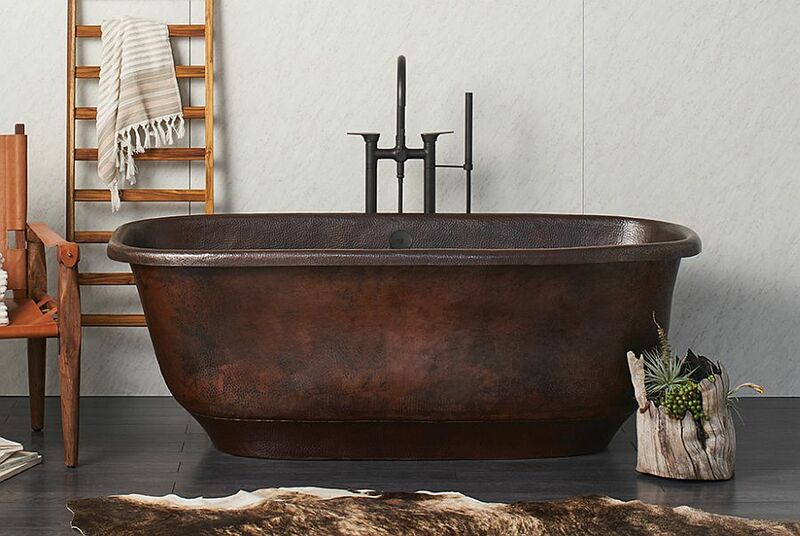 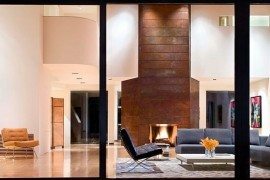 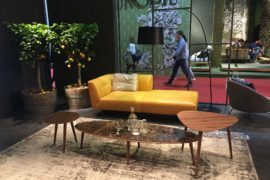 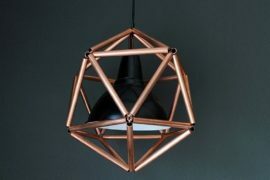 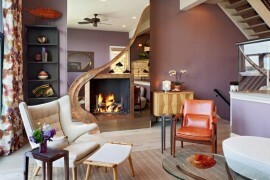 It is time to fall in love with metal!